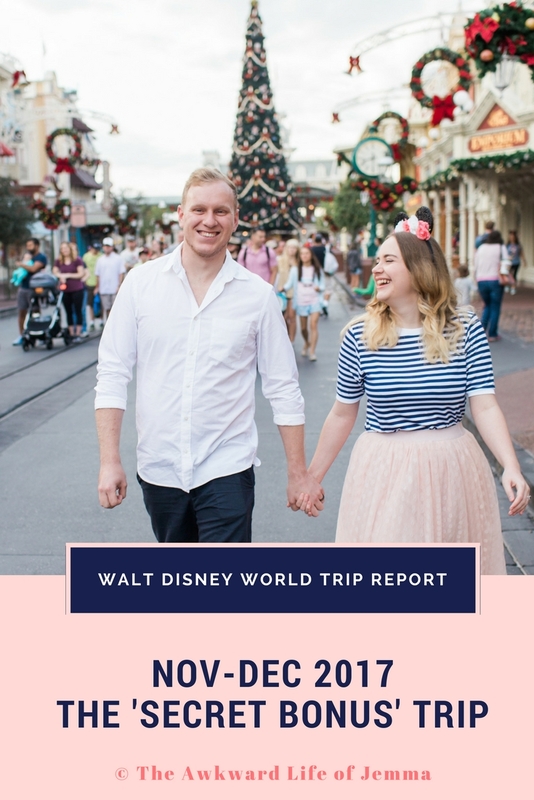 Disney | Booking Our 2018 Walt Disney World Trip! 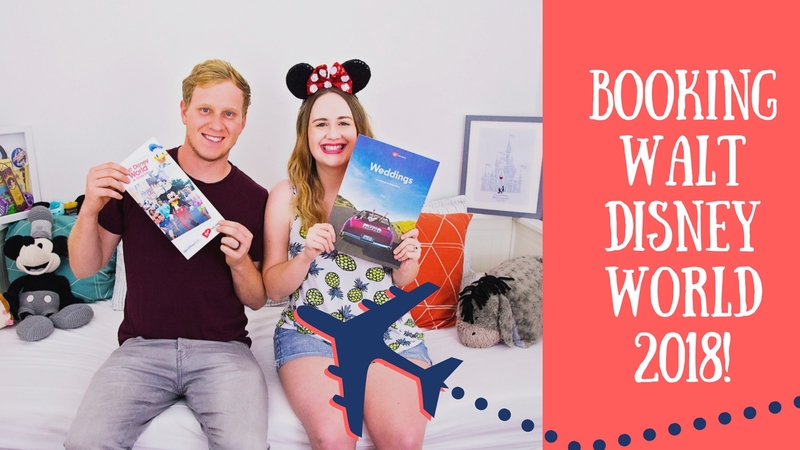 In this video we chat all about booking our 2018 Walt Disney World trip. 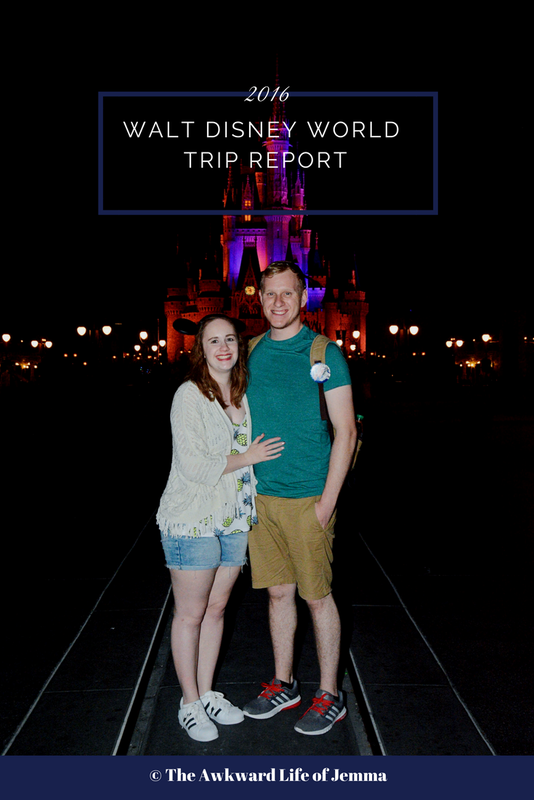 We cover getting different quotes, Disney's Free Dining offer and where we're staying! Oh, and we're getting married!